Near the Montmorency Fall, Île d'Orléans and on the road to Sainte-Anne-de-Beaupré. 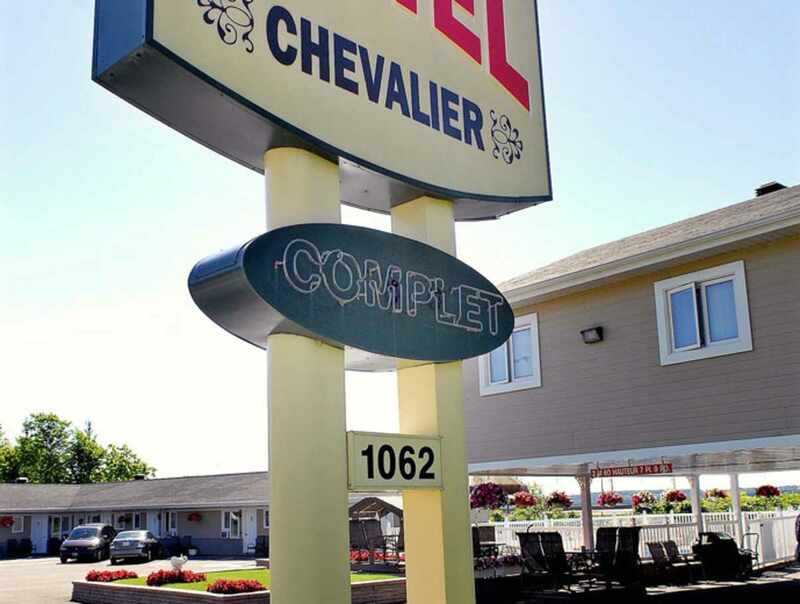 28-units motel with an outdoor pool. 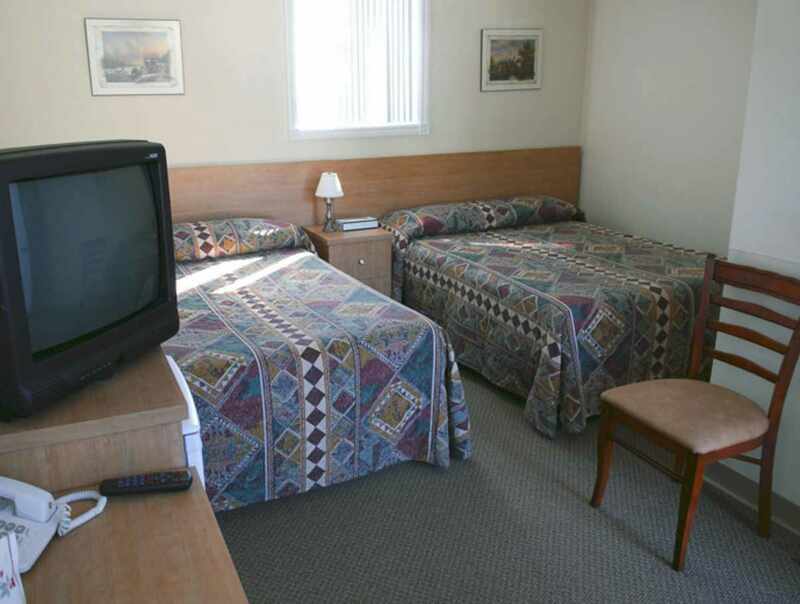 Each unit has a private bathroom, air conditioning, colour television and telephone. Reasonable rates.